The FPGA Expansion Pack for Xilinx Vivado makes it easy for you to use the cloud. The plugin adds cloud access functionality right into your Vivado toolbar. Together with a Plunify Cloud account, this plugin enables you to conveniently offload a build in the cloud without any IT setup. You can optimize designs on tens, even hundreds of Amazon Web Services machines at the same time. You will need a Plunify Cloud account and sufficient credits to compile in the cloud. Installing this Expansion Pack adds new buttons to your Vivado toolbar. Through these buttons, you can directly compile your design in the cloud, monitor and download results without leaving Vivado. Every cloud build request results in a new design run so that your original settings are unchanged. When finished, the compilation results can be downloaded and examined as if you had compiled them locally. No learning curve nor hoops to jump through. The complexities of archiving your project, encrypting files and securely transferring them are taken care of by the Expansion Pack. Select from a wide range of cloud servers and Plunify Cloud will invoke the same version of Vivado as well. Be notified via email as soon as your builds are done. Download results, safe in the knowledge that those files are cleaned up soon after. 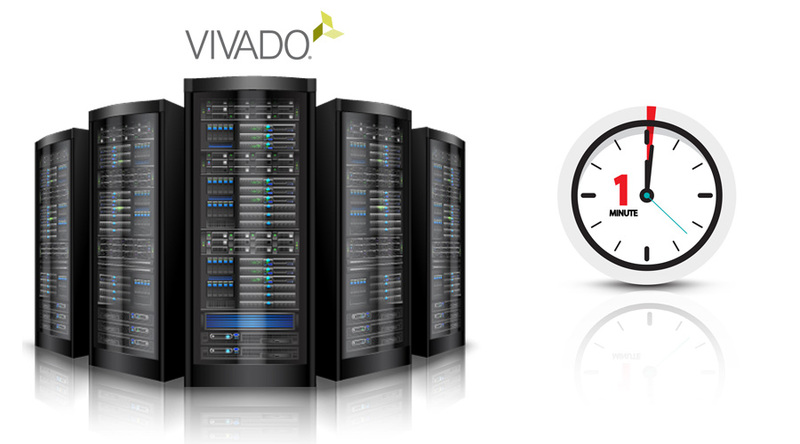 Accelerate your application with an AWS F1 instance via FPGA Expansion Pack for Vivado. The plugin automates the AFI creation with a click and notifies you when it is created. After creation, you can launch an F1 instance and directly access the server via a remote client to test and monitor your design. Not just compile, but optimize your designs in the cloud with InTime. InTime tunes synthesis and implementation settings to improve performance without modifying RTL/constraints. 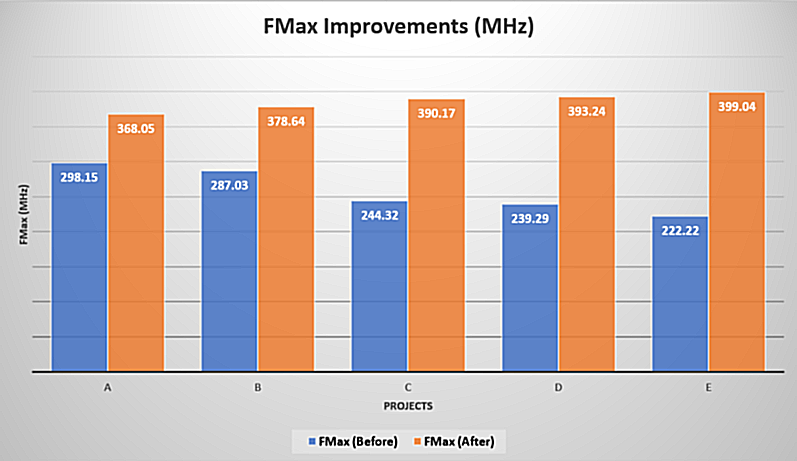 Get up to 80% performance improvements in FMax through InTime optimization. The Expansion Pack’s “Optimize in the Cloud” button provides a free assessment of the potential improvements in your design. FPGA Expansion Pack consumes Plunify Cloud credits. The amount of credits required depends on the server class, cloud Vivado license and how long are the resources used. The usage time is measured in minutes for both servers and licenses. Each credit costs about USD$0.10. Plunify Cloud enables multiple server configurations and tools for different workloads on FPGA Expansion Pack. Below are some configuration examples and its hourly rates. For the complete pricing information, please refer here.